Now that December has begun, are you wondering what to do that’ll get you into the Christmas spirit this weekend? Well, we’ve created a list of fun holiday events in the St. Petersburg and Clearwater area just for you! The biggest holiday event in North Pinellas returns to the beautiful, historic Downtown Tarpon Springs this Friday. Bring the kids so they can enjoy carriage rides, the snow play area, a viewing of Elf and a visit with the big man this weekend! Don’t miss the tree lighting ceremony at 6 p.m. as it will be one of Tarpons Springs biggest and most beautiful trees in history! Spend a night between the trees at St. Petersburg's Sunken Gardens' Jingle Mingle in the Garden this Thursday night from 6 p.m. to 9 p.m. Don’t miss the Sunken Gardens in all of its holiday glory as you walk between thousands of twinkling lights and enjoy live (and local) entertainment by the ‘Pitchforks’ and Henry Ashwood. Complimentary beer, wine, and hors-d'oeuvres will be served in the Oak Pavillion. 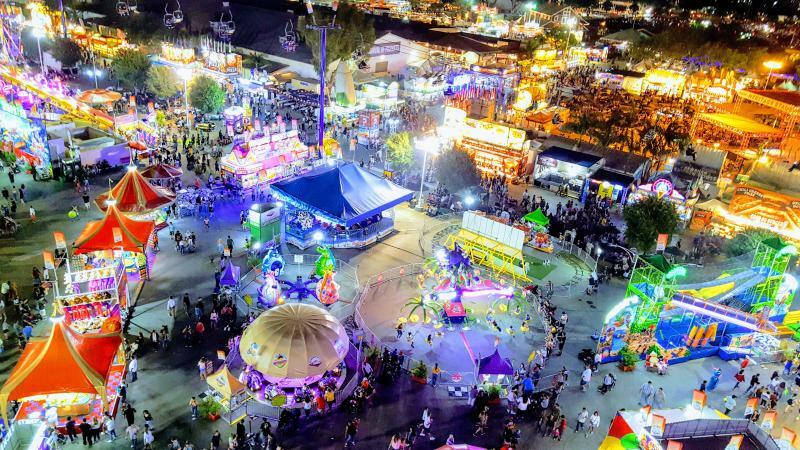 Thrill rides, carnival games, and all the fair food I could ever want? Sounds like I’ll be wearing sweats to Christmas dinner! Drop by Coachman Park in Clearwater this weekend for the Holiday Carnival to enjoy a day with your family or a romantic date. 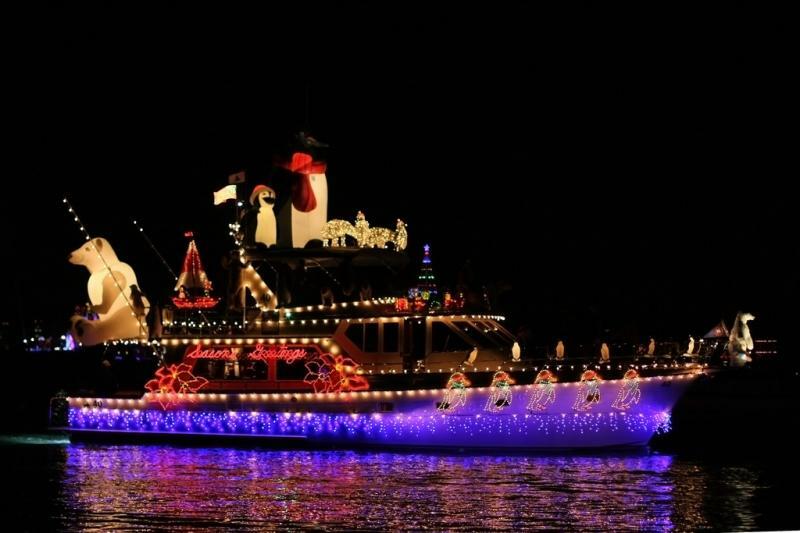 Everyone will revel in the Lighted Boat Parade as it passes the park around 8:30 p.m. on Saturday evening. Celebrate five years of local beer all weekend long at 3 Daughters Brewing in Downtown St. Petersburg! Stop by anytime from December 7-9 to hear five local bands play live music and be the first to try one of their five new beverage releases! One of them will be a special 55 Bomber release, so make sure to stop by and try it this weekend! All aboard! 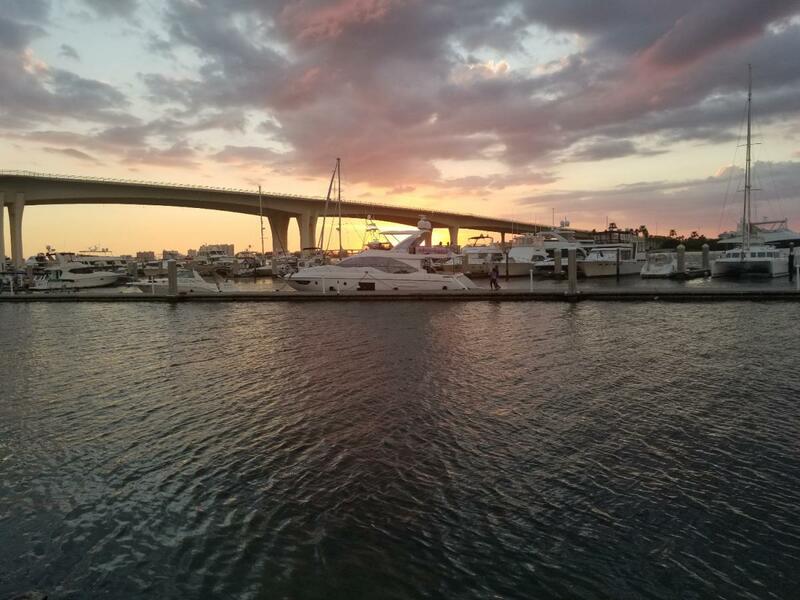 Join in on the Tropics Boat Tours in Clearwater Beach for holiday fun with a decked-out tour boat for this family-friendly event! With Holiday music bumpin’ and full access to their premium bar, you can spend the night gawking at festively decorated boats this weekend to get yourself into the Christmas spirit! The St. Petersburg Beach Community Center invites the public to attend the Boat Parade and Winter Festival this Saturday night from 6 p.m. to 8 p.m. Watch the festive, lighted boats go by while enjoying live music, arts, and crafts for the kids and a special visit from Santa this weekend! The Christmas Parade is back! This year, Santa’s last stop is the St. Petersburg Beach Library on Saturday with a viewing of The Grinch Who Stole Christmas and some Grinch-themed crafts! He will be at Station 23 which they’re renaming “Whoville” for the day so all the whos can sit on Santa’s lap and tell them what they want to see under the tree on Christmas morning! Wear your festive gear and grab a picture with Saint Nick this weekend! Crawl your way from one bar to another in Downtown St. Petersburg this Saturday at the 3rd Annual Ugly Christmas Sweater Crawl! Your ticket includes a Signature Ugly Sweater Crawl Koozie and a Decorative Santa hat at registration to help you get into the spirit of the crawl. This bar crawl will take you to DTSP’s coolest and busiest bars this weekend: Yard of Ale, The One Night Stand, 260 First, MacDinton’s, and Ringside Cafe! Join in on the fun at the 46th Annual Pinellas Park Christmas Parade on Saturday at 6 p.m. 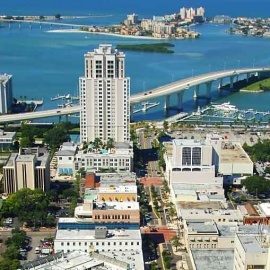 The route starts at the Pinellas Park Performing Arts Center and ends at The Shoppes at Park Place! If you want to watch from Park Boulevard, you can only sit on the south side, and space is limited so get out there early on Saturday morning to claim your spot! The Tampa Sailing Squadron is hosting this year’s Apollo Beach Lighted Boat Parade watch party from their clubhouse on Saturday! View the parade up-close and personal from their docs while you enjoy hot dogs, hamburgers, and a chili cook-off after the parade this weekend. Two other great spots to watch the parade are Tiki-Bar and Tiki Beach with live music, food, drinks, and good spirits! Stay up-to-date on all holiday events in the St. Petersburg and Clearwater area by registering on 727area, your free, local guide to Pinellas County.